From mountain air to ocean breeze, you can explore the beauty of Aotearoa New Zealand by taking one of our great journeys. 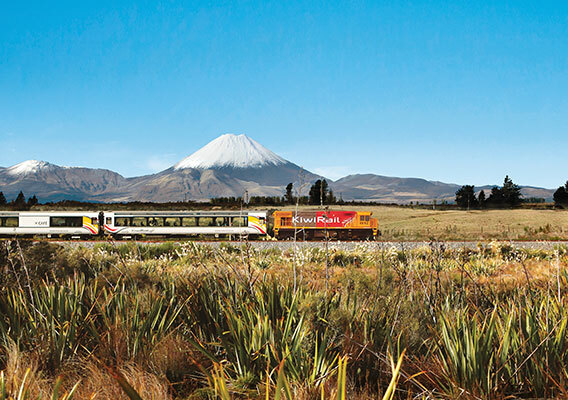 Whether you want to ferry to the South Island, take a train through our mountains, or experience the rugged landscape of the Central Plateau, we can connect you. 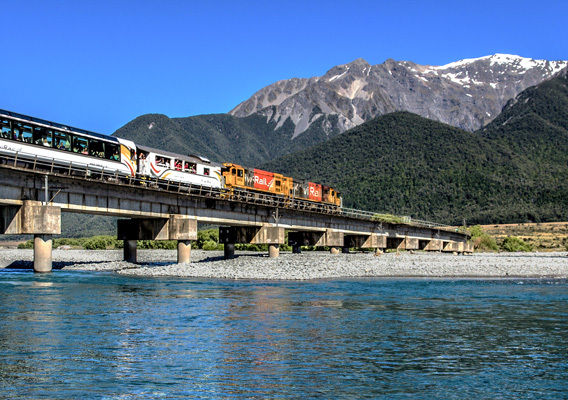 Our trains and ferry offer an easy way to travel around and explore with hop-on-hop-off excursions, so you and your family can experience all that New Zealand has to offer along the way. Sit back and let us connect you to a rich diversity of people and places throughout Aotearoa, New Zealand. 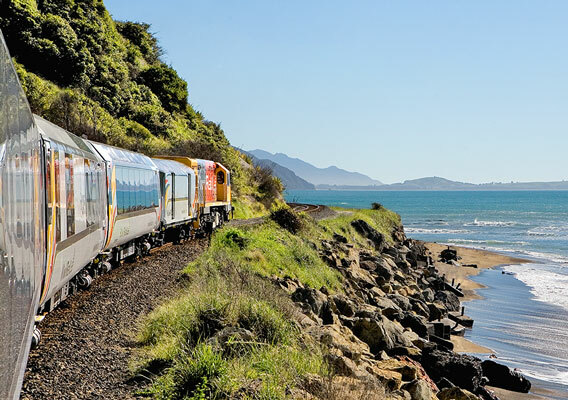 Our three iconic trains, Coastal Pacific, Northern Explorer, TranzAlpine and our Interislander Cook Strait ferry offer a seamless connection between the North and South islands, and to many spectacular destinations along the way. Jump on for one leg, or sit back and relax for the whole journey. 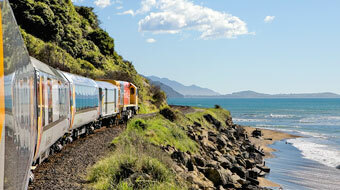 It’s the simplest way to experience New Zealand’s rich diversity and breathtaking beauty. So go on, hop on board. 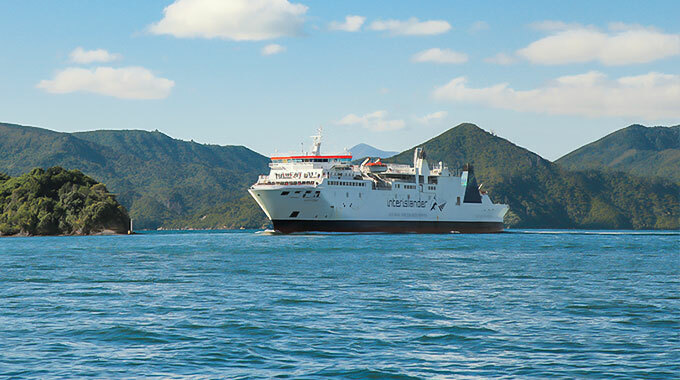 Discover the beauty of Wellington Harbour, the Cook Strait and the spectacular Marlborough Sounds as you sail between Wellington and Picton on the Interislander Cook Strait Ferry, one of the most scenic ferry journeys in the world. Experience the extremes of New Zealand’s scenery, from the fertile farmlands of Waikato to the volcanic peaks of the Central Plateau and the sparkling Kapiti coast. 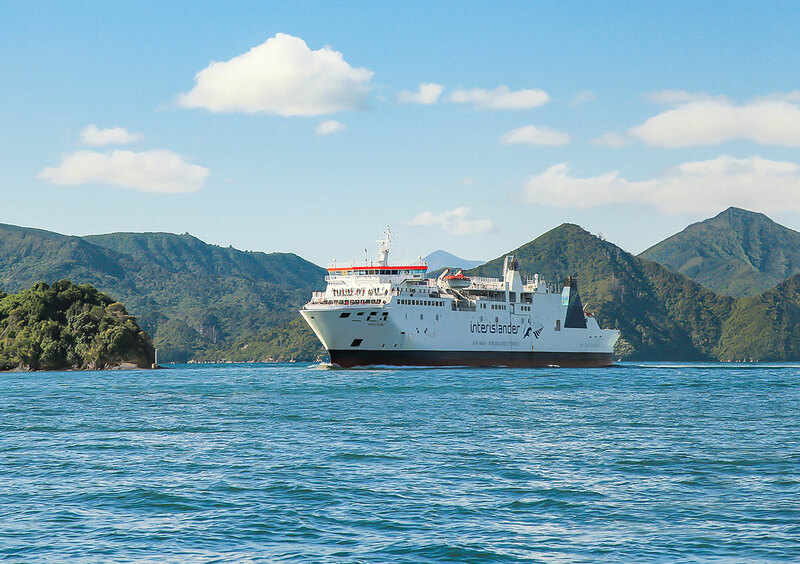 Travel between Christchurch and Picton and enjoy views of the untouched South Island eastern coastline, native bush, charming coastal towns and dramatic seascapes. 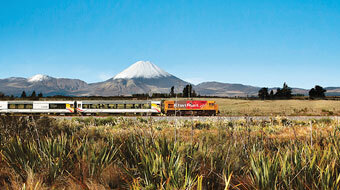 Travel coast to coast from Christchurch to Greymouth and experience one of the world’s most spectacular train journeys. 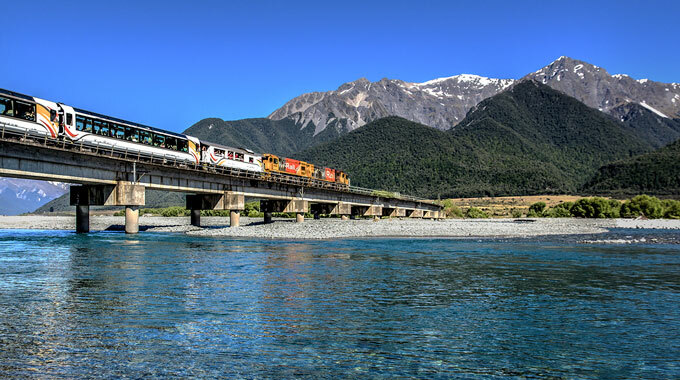 Experience the striking beauty of the Southern Alps, the ice-fed Waimakariri River through to unique native beech forests.